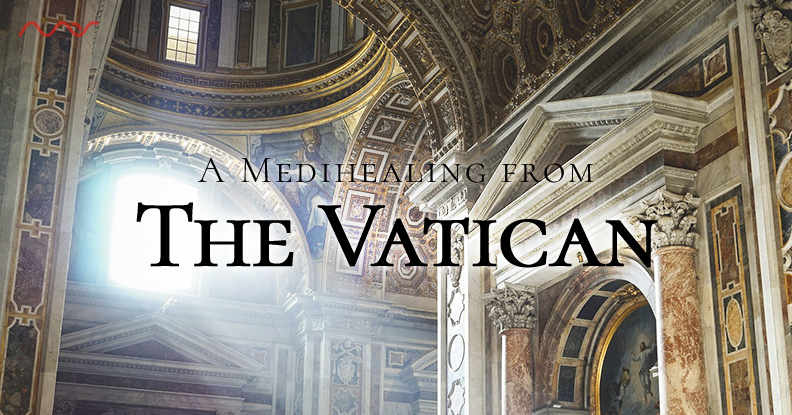 Mas goes deeply with the essence of spirituality into the truth about religions with an one-of-a-kind Medihealing live from inside the Vatican fortress. Mas begins by taking us within the holy square and uses his unique abilities to tap in to the dark and light energy that circulates the Vatican, the Pope himself, the Catholic religion and the influence of all world religions on human development, all the while guiding you into a deep meditative state. Mas will bring in the timeless purity and the essence of spirituality to help you clear the distorting patterns from any religion you may have picked up during your life, while sharing how to use all religions to serve you instead of enslave you. You will emerge from this Medihealing with a greater understanding of yourself as a divine being, which will help you in this lifetime and in the afterlife as well.